Some AA membership grades require applicants to hold an arboricultural (or related) qualification at a certain level in order to be accepted to that particular grade. The grades concerned are Technician (which requires a level 3 or higher qualification) and Fellow and Professional Member (level 5 or higher). The following groups detail examples of arboricultural and non-arboricultural qualifications that are acceptable for entry to these grades. If you are in doubt as to whether your qualifications are adequate, please contact AA membership. In some circumstances other criteria will also need to be met – please see the relevant grade for details. BTEC or C&G Level 3 Certificate, Subsidiary Diploma, Diploma or Extended Diploma in Forestry and Arboriculture. HNC in forestry; environmental science (e.g. ecology, countryside management etc. ); horticulture (with arboricultural specialism); landscape design/landscape management (Level 4). Please note: unfortunately we are not able to accept C&G NPTC Level 3 Certificates of Competence for Technician membership. MICFor/FICFor [Member or Fellow of the Institute of Chartered Foresters] attained by an arboricultural route / Chartered Arboriculturist. MICFor/FICFor attained by a non arboricultural route. If relying on qualifications from group 2 above your application must be supported by evidence of appropriate experience in the arboricultural industry (a record of relevant CPD for the last three years and a summary of your employment history detailing areas of personal responsibility). Qualifications Notes: The above lists are not exhaustive. 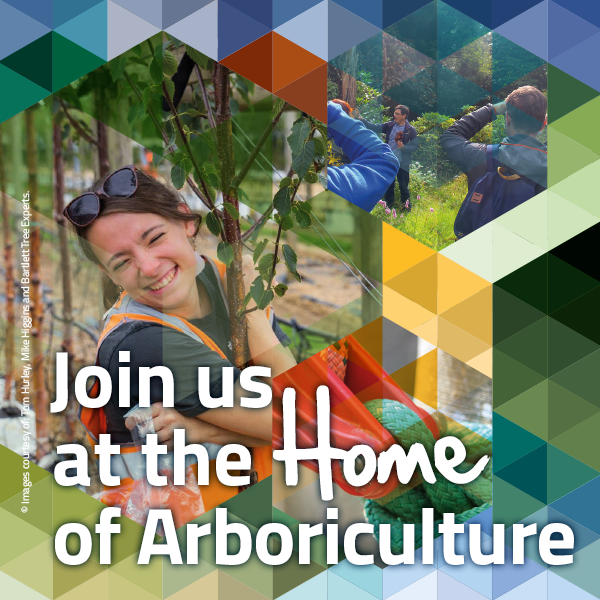 Potential applicants with other relevant qualifications (including international) may apply if they can supply evidence of their arboricultural competence through qualifications and experience. The Association may request such additional evidence as it sees fit.